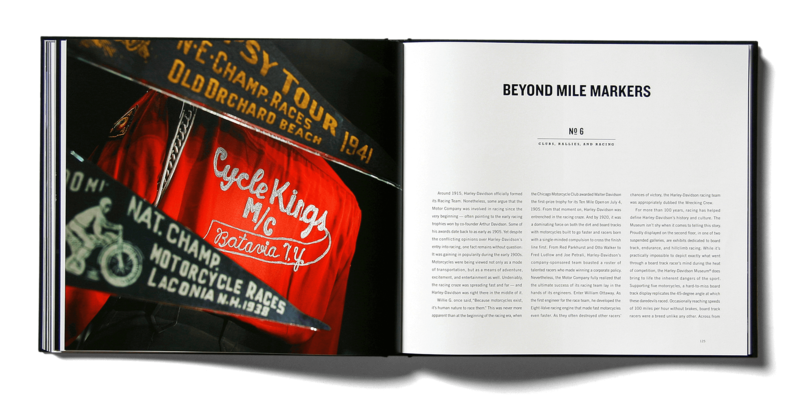 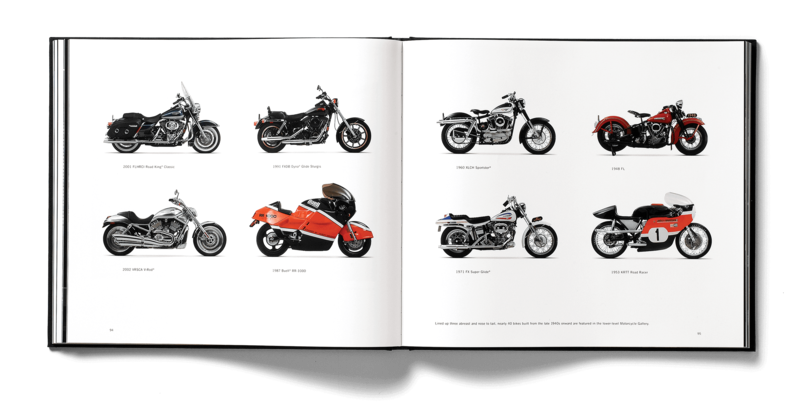 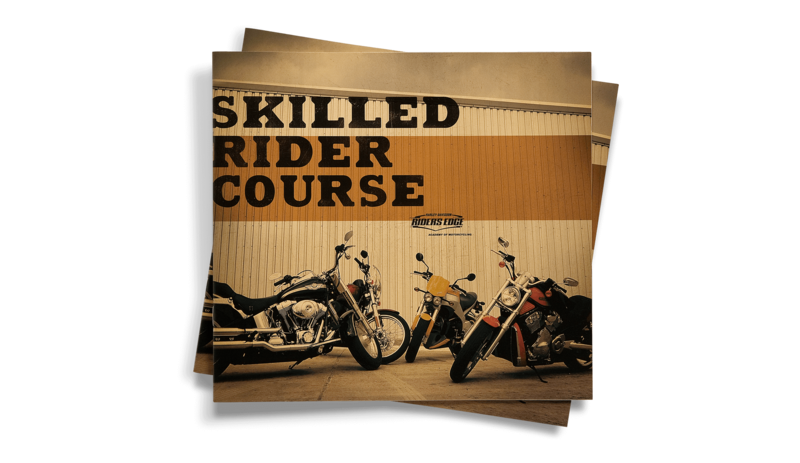 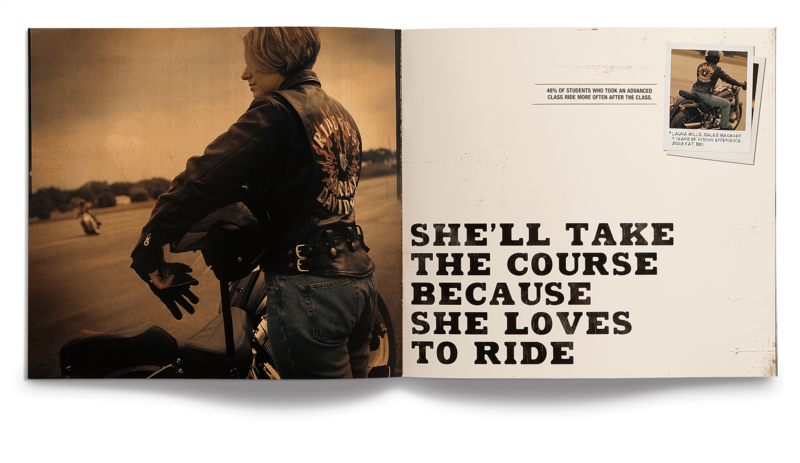 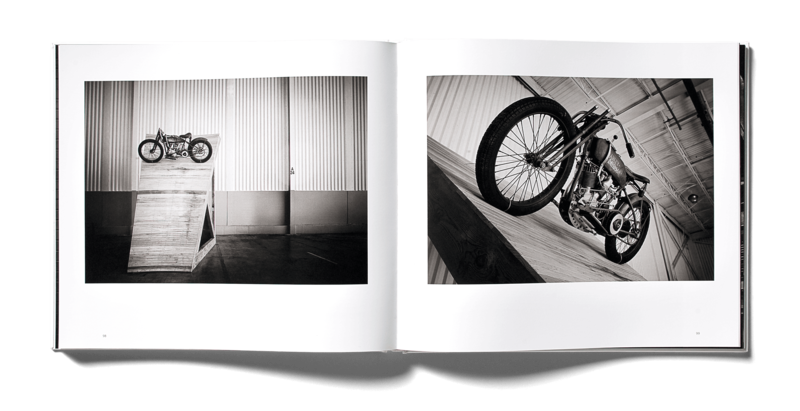 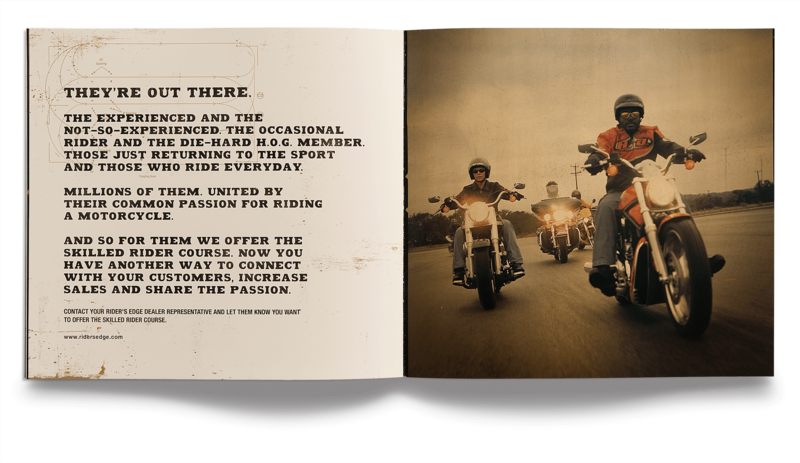 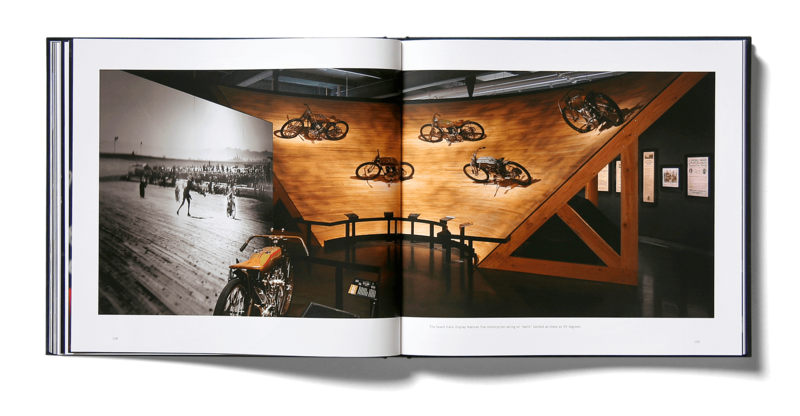 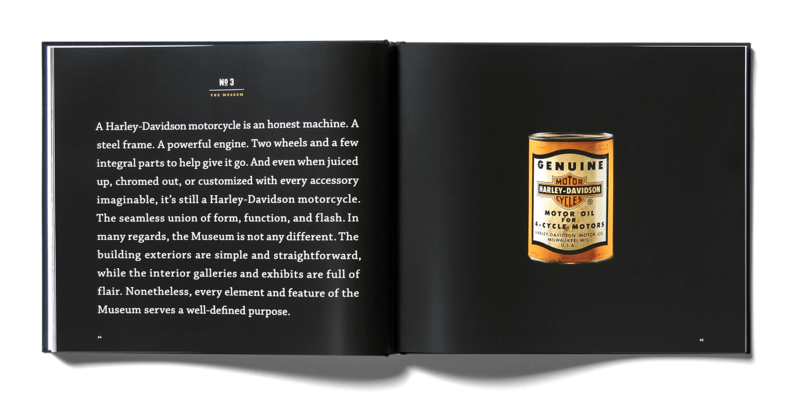 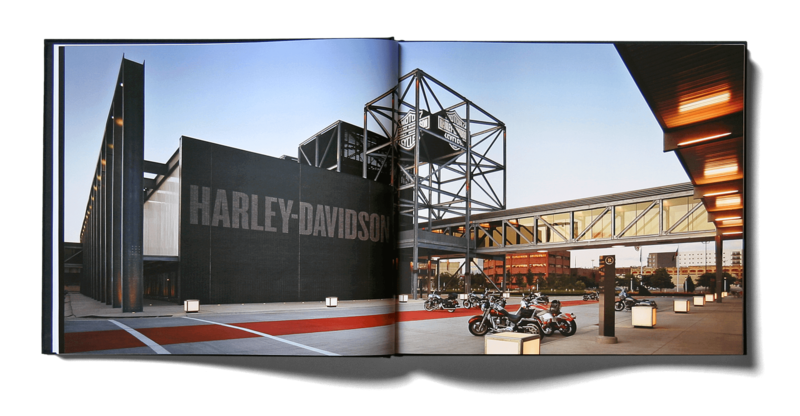 Shine United's relationship with Harley Davidson stretches over new rider and skilled rider campaigns, promotions, annual reports, and projects for the Harley-Davidson Museum. 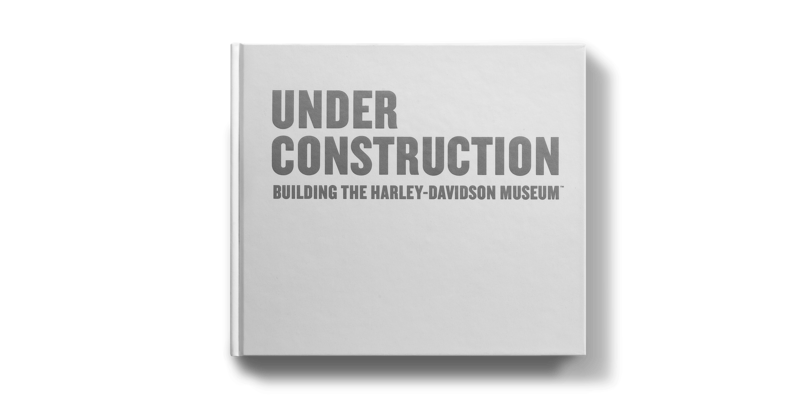 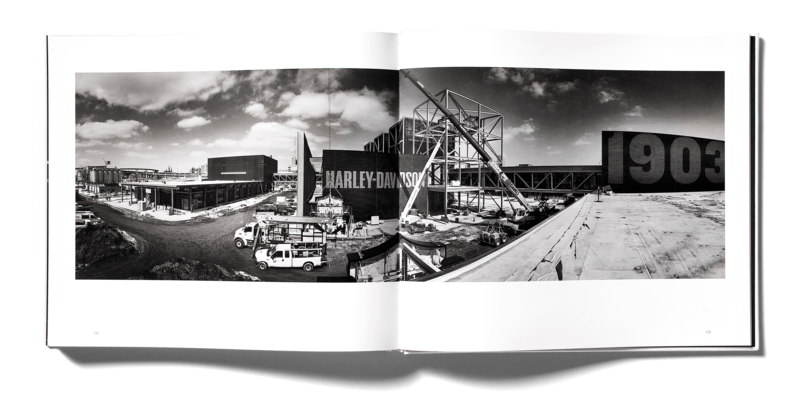 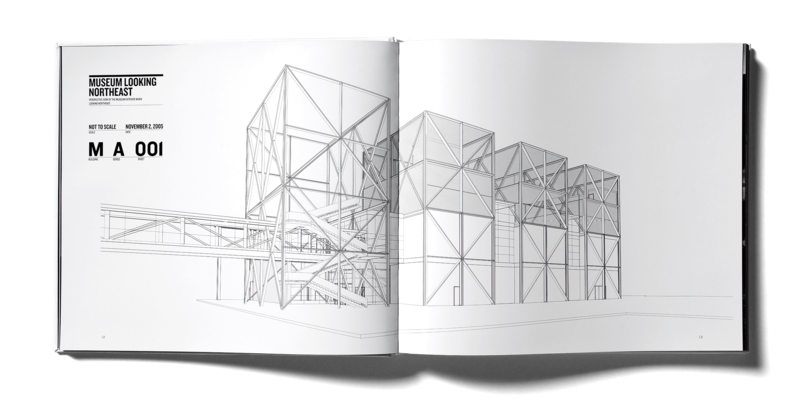 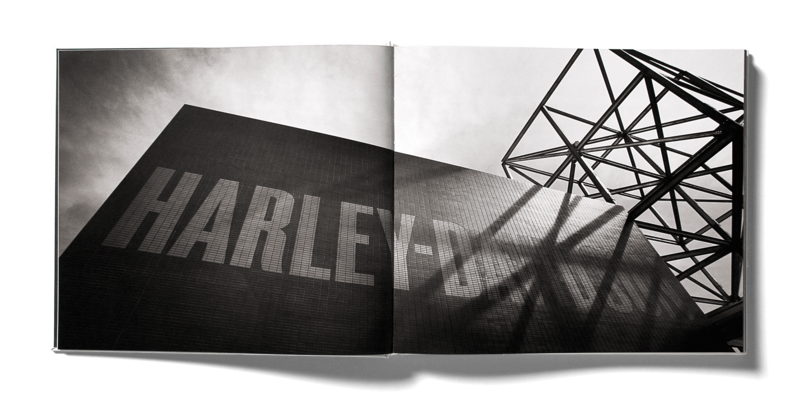 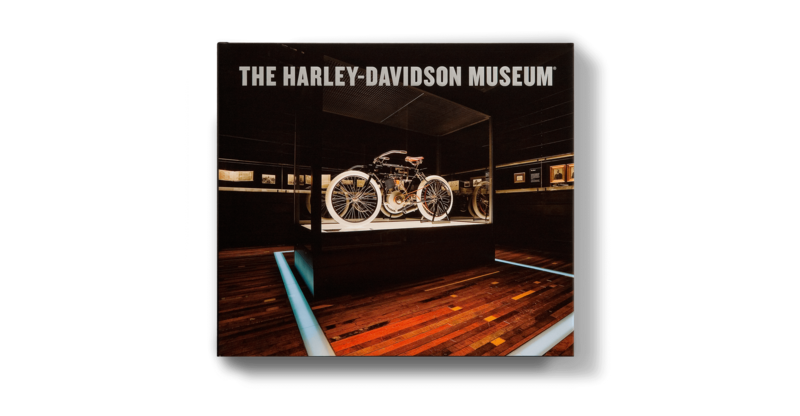 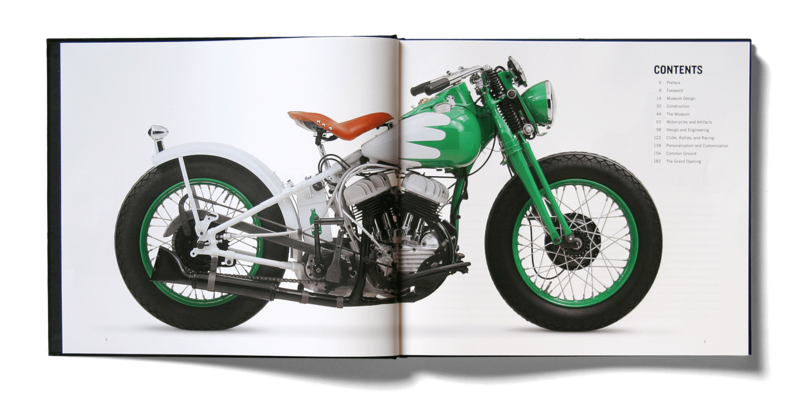 In fact, when Harley announced they'd be building a museum, Shine pitched the idea of documenting the construction by creating commemorative books to be sold in the museum store. 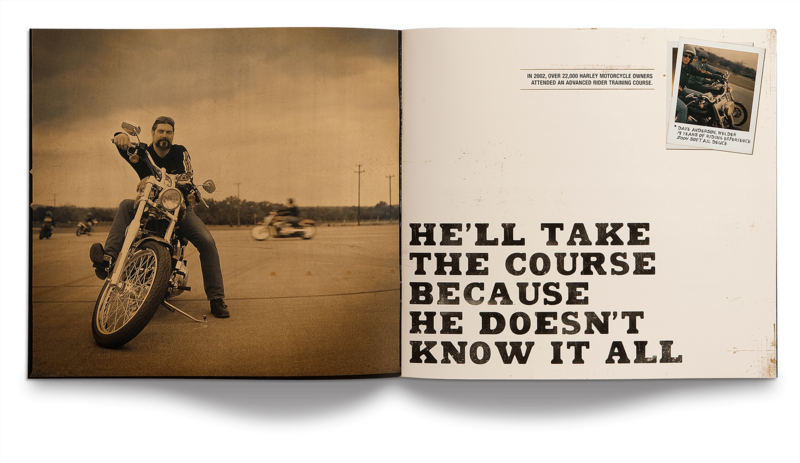 Four years (and hundreds of interviews and photo shoots later), our idea became reality.